Our second visit to no. 3 and unlikely to be our last. Perfect location just off the high St. in Stockbridge. It's easy to cater for yourself with both convenience stores and delicatessens minutes away or eat out from small cafes to pubs to fine dining. Get the bus into town (seriously uphill) and walk back (downhill of course) passing lots of beautiful (expensive) properties, Circus Lane being our favourite. No. 3 is wee but very comfortable, clean and tidy with good quality furnishings etc. Easy free parking in Stockbridge is a bonus. 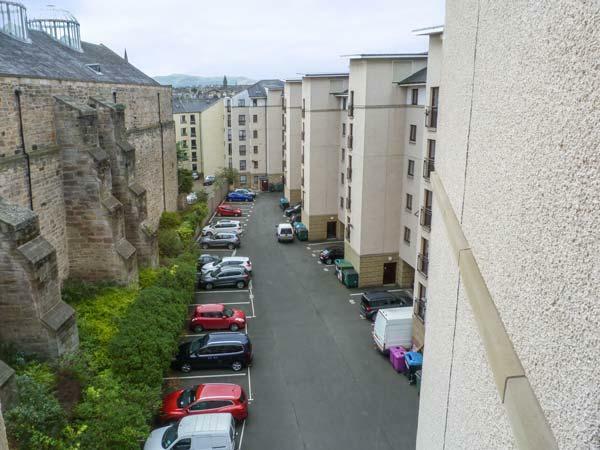 Great location, very close to Old Town, Castle, Royal Mile, but a very quiet street at the same time. The apartment is spacious, it has a large kitchen/dining area, 2 baths, 4 rooms. It was very clean and supplied with everything you need to feel yourself comfortable. The owner is super-flexible and kind. Highly recommended, we had a wonderful time. We stayed in the top floor "Balfour" apartment. It was just fantastic. Faultlessly clean and thoughtfully done. Bedding was high quality and we were provided with luxury toiletries as well. Milk, coffee, tea etc, even a decanter with scotch in it!! I would strongly reccomend this property. You will say wow!! We stayed at three further properties in Scotland but none compared to Pilrig House! Crosswoodhill Farm Holiday Cottages near Edinburgh is a dog friendly self catering property in Edinburgh, Crosswoodhill Farm Holiday Cottages Near Edinburgh accepts dogs and accommodates up to 6 people. See details and reviews for this dogs welcome self catering holiday home in Edinburgh in Edinburgh here. Interesting features for Atholl Brae - Royal Mile that does not take dogs, a home that is positioned in Edinburgh in Edinburgh that takes 6. A pet friendly holiday let in Edinburgh, The Four Sisters Boatel welcomes 6 persons. 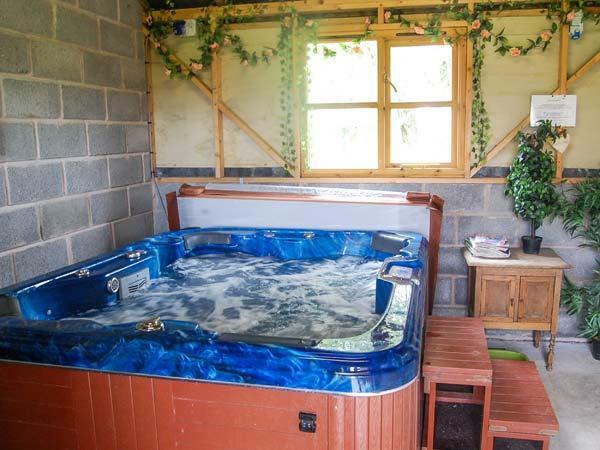 Perfect for taking your dog on holiday, view information and reviews here. Carmichael Country Cottages Edinburgh Flat is located in Edinburgh and is a self catering property that does not accept pets, Carmichael Country Cottages Edinburgh Flat in Edinburgh caters for 4 individuals. Lady Wynd is set in Edinburgh and is a self catering holiday home in Edinburgh that caters for 3 individuals and does not allow pets, view interesting information here. View photos and information for Castle Hill, a Edinburgh self catering holiday home that does not accept pets and accommodates up to 4 people. 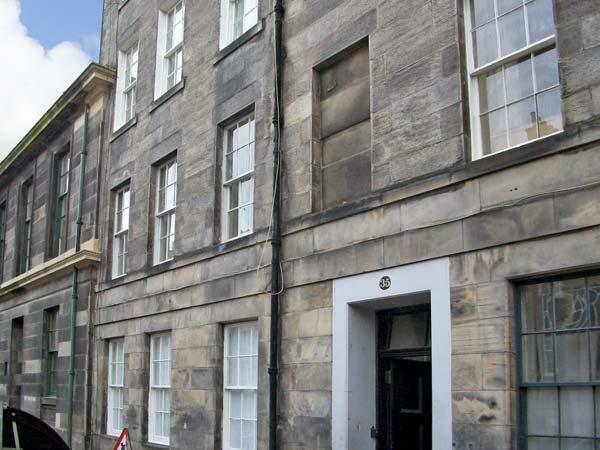 Pilrig House Apartments is positioned in Edinburgh and is a home in Edinburgh that sleeps up to 4 persons and does not allow dogs, read important info here. A dog friendly holiday property in Edinburgh, Kyle Cottage caters for 4 individuals. Splendid for a dog walking holiday, read reviews and information here. Apartment 82/5 is positioned in Edinburgh and is a holiday home that does not accept pets, Apartment 82/5 in Edinburgh welcomes 6 guests. A 2 bedroomed holiday property in Edinburgh, Comfort Two Bed is non smoking and is a child friendly holiday home, find reviews and information for Comfort Two Bed here. Reviews and images for this holiday cottage in City of Edinburgh, City Two Bed is a 2 bedroomed home with 1 bathroom in Edinburgh. 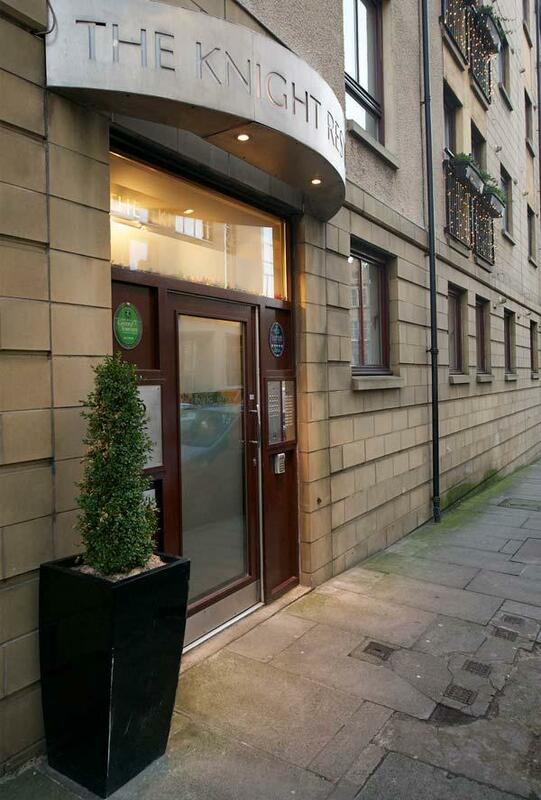 City One Bed is a lovely holiday property taking 2 in Edinburgh, City One Bed is equipped with internet access and does not accept pets.